Five suspected kidnappers shot by police in Ogun state. On Tuesday night, Ogun State Police shot five suspected kidnappers after a failed attempt to collect a N100 million ransom. 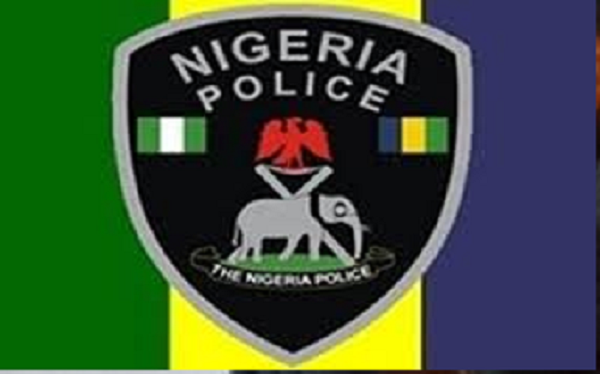 Mr. Abimbola Oyeyemi,The command’s Public Relations Officer (PPRO), said this yesterday while parading the corpses of the suspected kidnappers to reporters at the Egba Owode Divisional Police Headquarters in Obafemi-Owode Local Government Area. Oyeyemi said the kidnappers had engaged the police in a shootout during the rescue of the victim, who had been in captivity for five days. He said the suspects had on Friday waylaid the victim, dragged him out of his car at gun point and took him to a forest, where they kept him for five days. The spokesman explained that the kidnappers within the period the victim was in their custody made contact with his family to demand the sum of N100 million. Following the development, he said the Commissioner of Police, Ahmed Ilyasu, gave a marching order for the rescue of the victim and arrest of the suspects. He said the police raided the hideout in the forest and five of the suspects died in the ensuing shootout. One suspect escaped with bullet wounds. Oyeyemi, however, gave an assurance that the fleeing gang member would soon be arrested. The victim, Stephen Adesokan, said he was driving on the Ajura-Ogere road in Obafemi-Owode Local Government Area when the suspects accosted him. Adesokan, the orderly to the Divisional Police Officer of Ibara Divisional Police Headquarters in Abeokuta, said he was full of gratitude to God and the command for rescuing him.